Spending the night in jail is usually not a good thing. 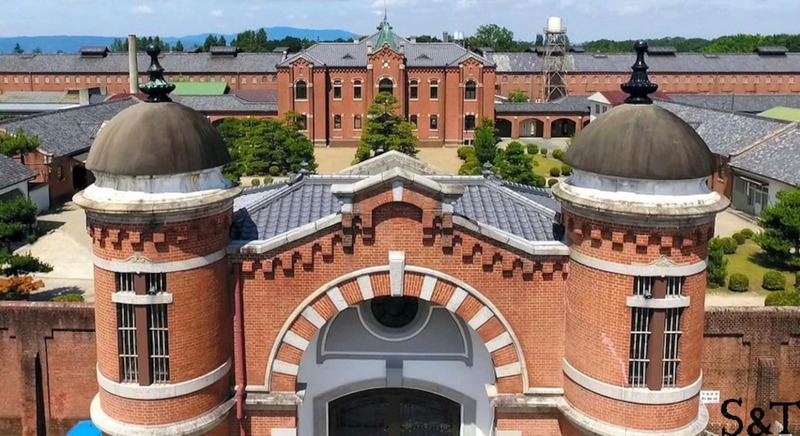 Unless of course you’re staying in Japan’s Nara Prison, a historic red-brick structure built in 1908, with western archways and onion domes that lend an air of castle more than incarceration. The prison shut down in 2017, but is being preserved for its architectural and historic significance. 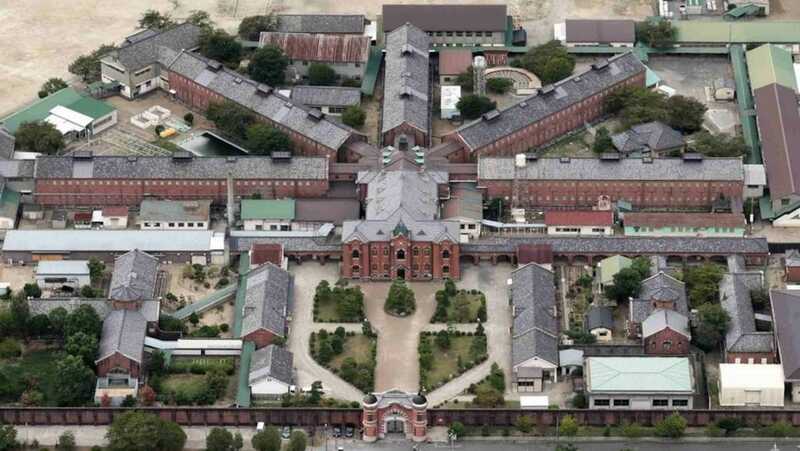 Nara Prison was built in 1908 and was designed by architect Keijiro Yamashita, the grandfather of prison architecture and the architect behind what are known as "The Five Great Prisons of Meiji," located in Chiba, Kanazawa, Nagasaki, Kagoshima and Nara, respectively. In 1946 it changed names to Nara Juvenile Prison and housed juvenile criminals, but with a strong emphasis on rehabilitation. Moving beyond the façade, the prison is set up with five elongated buildings that radiate out of the center where guards can easily monitor all hallways. From the air it almost resembles an outstretched palm and fingers. Contrary to its elegant façade, the interior of Nara Juvenile Prison is cold and utilitarian. Small rooms are behind the heavily bolted doors and the hallways have openings throughout their center to assist the guards. It will be interesting to see how much is preserved and how these interiors will be translated into lodging. Three separate hotels are being planned—one is even being managed by MUJI—with close to 300 rooms. It’s set to open sometime in 2020. For insight into why such an expansive facility was built, as well as a look at its striking interior, read the full article from our friends at Spoon & Tamago via the link below.